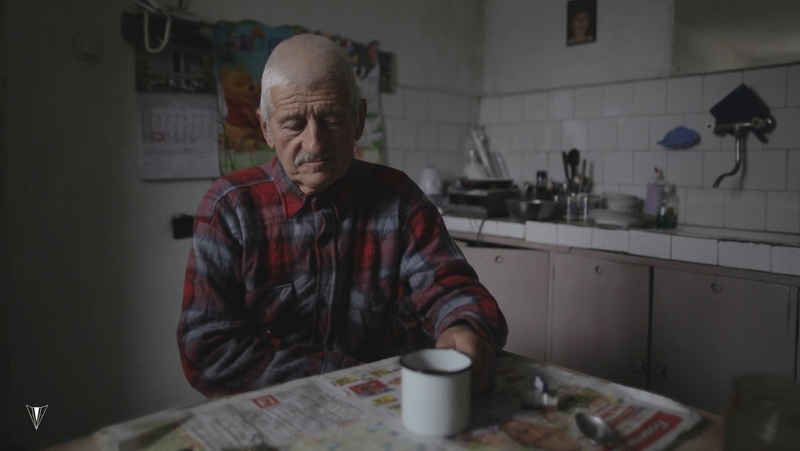 The 70 year old "Djado Ivan" lives in Grivitsa, a small bulgarian town close to the romanian border. In close communion with nature and his many animals, he spends his life on his small farm and thereby maintains his very own rhythm of life. 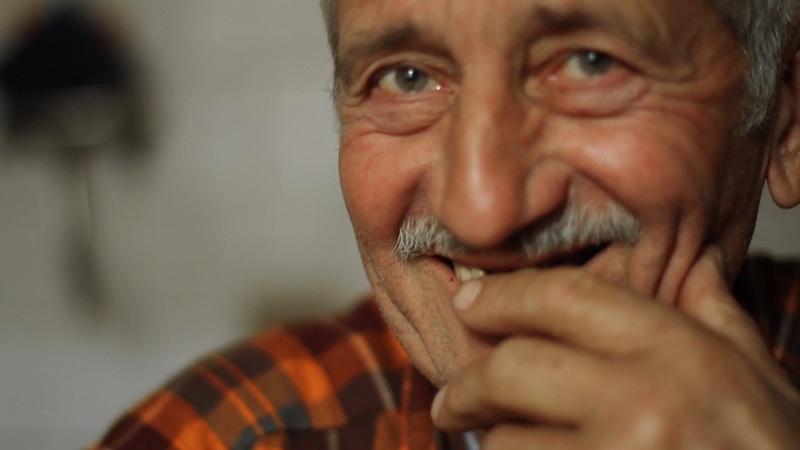 In order to portray his life, Silke Meya (Director) and Laura Mentgen (Director of Photography) spent one month with Ivan in Bulgaria where they were able to capture his philosophy of life. All photography provided by Noumia Film.